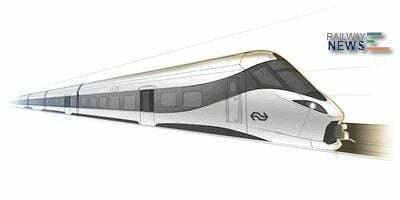 French rail transport company Alstom has secured a €800m contract to deliver 79 Intercity New Generation trains to Nederlandse Spoorwegen (NS), the national railway operator in the Netherlands. With expected delivery from January 2020, the trains will operate on the Amsterdam-Rotterdam-Breda line and the Den Haag-Eindhoven corridor. 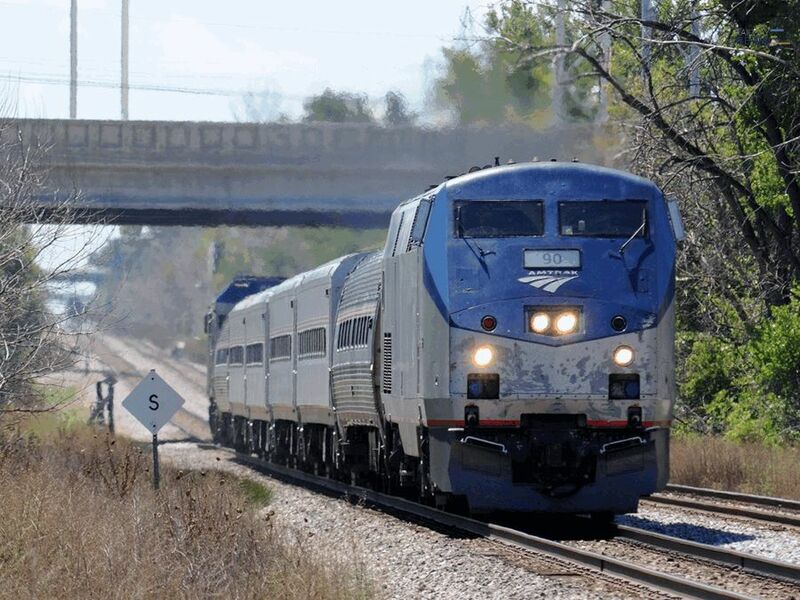 “We are pleased to be entrusted by NS for the supply of a highly reliable, energy efficient, safe, and comfortable transport system for their passengers. The new trains can run at a maximum speed of 200km every hour and feature multi-purpose areas for resting, reading, wheelchair access, and bicycle storage. They also include restrooms for people with reduced mobility and a dynamic real-time passenger information system. In a bid to enhance passenger and crew safety, all coaches of Intercity trains are equipped with security cameras. The trains are also deployed with the Dutch protection system Automatische TreinBeïnvloeding (ATB) and the European Rail Traffic Management System (ERTMS), which will be able to operate on 25KV AC on High-Speed Lines and 1,5KV DC on main railway networks. 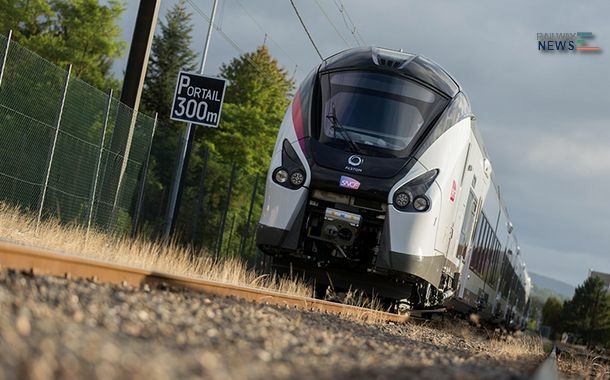 Designed and developed in Saint-Ouen in France and Salzgitter in Germany, the new NS trains will be manufactured at Alstom’s production site in Katowice, Poland.